Albergo Villa Sorriso Fiesole, Hotel Italy. Limited Time Offer! Albergo Villa Sorriso. 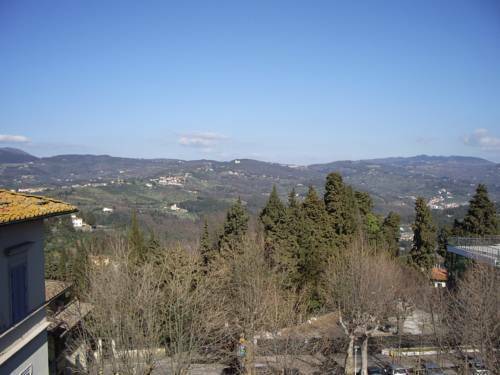 1-star hotel "Albergo Villa Sorriso" is a convenient pied-a-terre from which to explore Fiesole. Thanks to the relieving air conditioning, it is never too hot in the rooms.